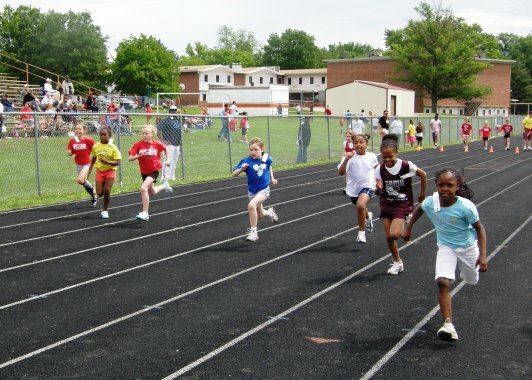 Rush Athleticis USA offers a track and field program for girls and boys ages 5 to 18. 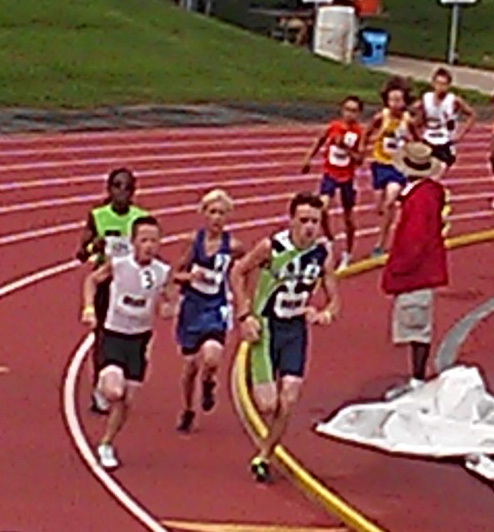 These athletes are able to participates in local, AAU and USATF sanctioned, meets. 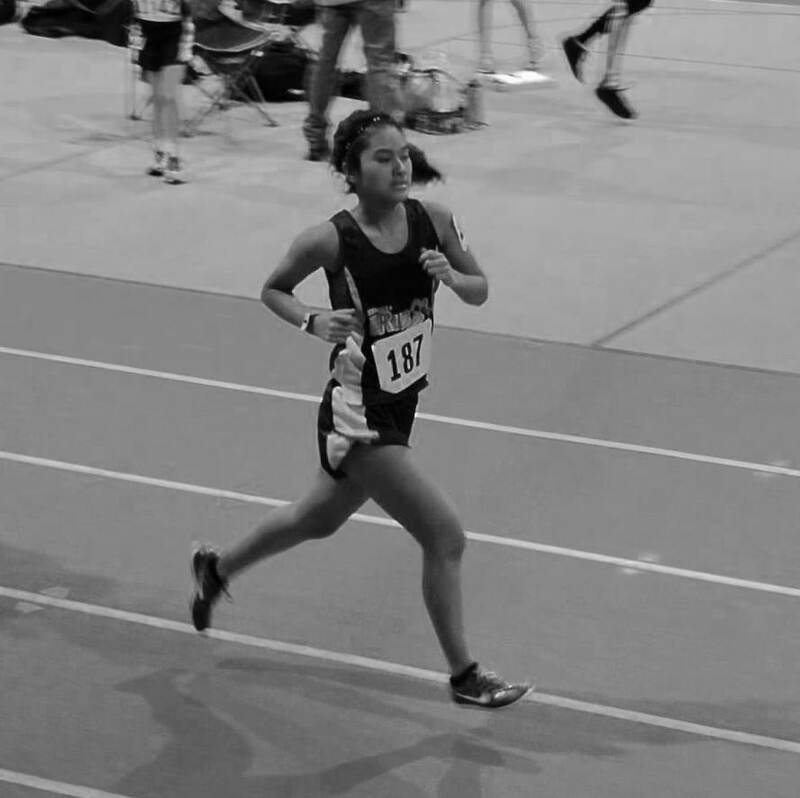 No prior experience with track and field or running competitively is required to participate on the Rush Track Club team. Our program is two-fold. 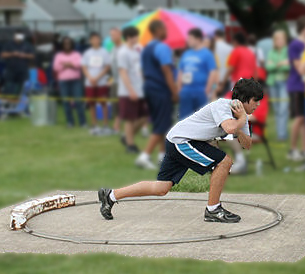 First, it is designed to help youth to reach their full potential through track and field opportunities. Second, it provides children with safe environment where they are encouraged to work hard to reach their goals as student athletes.